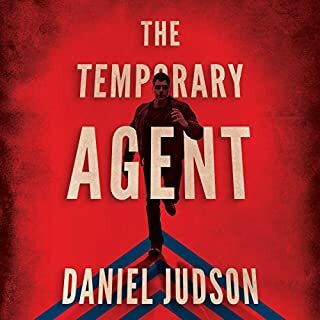 A covert ops agent risks it all to take down the terrorist who wants him dead in a thriller from the author of The Temporary Agent. 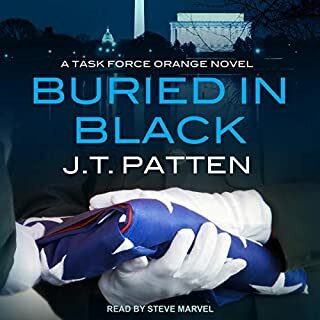 Hunted for more than twenty years by a mysterious terrorist known as the Benefactor, former Navy Seabee Tom Sexton is done running. 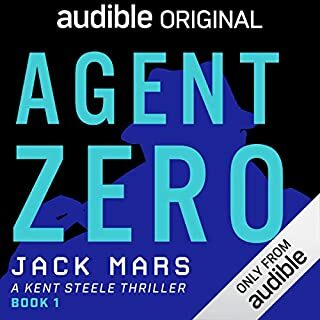 Working with his girlfriend, Stella, for a private-sector spec ops team, Tom has a plan to eliminate the elusive stranger who murdered his family. But Tom didn’t just emerge from deep cover. He might have been lured. 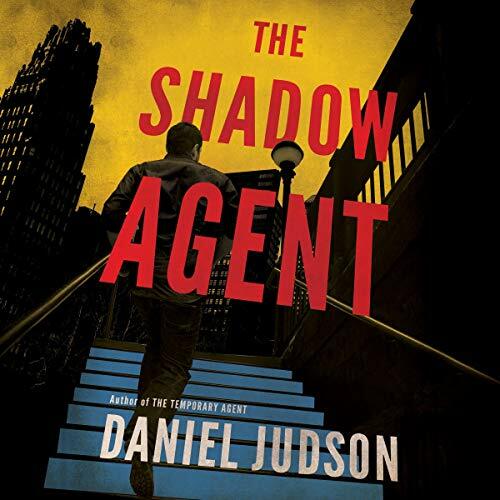 A former colleague gone rogue has warned Tom of a shadow agent hiding in plain sight. If Tom trusts the intel, that means he can’t trust anyone else. Over the next seventy-two hours, Tom will be fighting for his life - and Stella’s - and to expose the traitor. And he may be walking into more than one trap. It’s a collision course with a truth he never saw coming. One that may require a sacrifice he’s not willing to make. 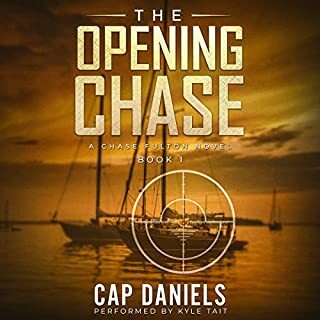 ©2019 Daniel Judson (P)2018 Brilliance Publishing, Inc., all rights reserved. Would recommend listening to first two books first. Given the time between Book 2 and this one I almost turned it off because I couldn't remember the WHY behind the characters. Lastly... what's with the Seabees? MARSOC/Raiders I get, but SeaBees? Great story and enough twists to keep you guessing. This series is all testosterone. Moderately entertaining, but overall I found it to be formulaic and contrived. It wasn't bad, nor was it poorly written. It just seemed to lack a kind of cleverness and intrigue that my favorite novels with in this genre share. The narrator has a rich 'made-for-radio' baritone voice, albeit not a particularly versatile one. His treatment of female characters feels half-hearted at best. His attempts at British and German accents had me cringing a bit at first, but I've heard much worse. I think this was the okayest series I've read in a long time. Of this series you won’t be disappointed! A bit hard to follow at moments due to the complex amount of characters and blurred lines of who’s who, good, bad or indifferent. Pretty much none stop action, technically well done which is refreshing. No, “he released the safety switch on the Glock..” nonsense or unrealistic injuries or superhuman feats. While it seems like it might be the end of the storyline, I sure hope not! 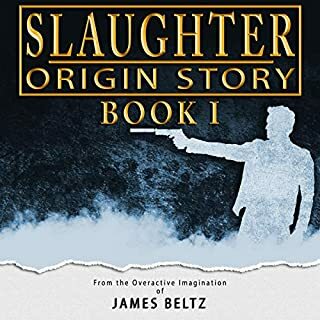 Fantastic, fast paced, instantly engaging, picking up where the previous novels ended. Daniel Judson is one of my all time favorite authors! 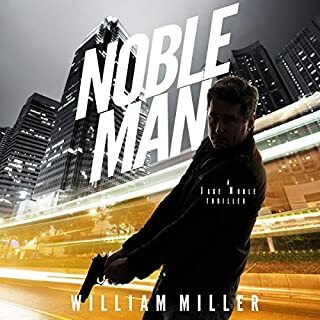 Each novel fleshes out how the characters fit together as a whole that is brilliantly narrated breathing life into them. Did not want it to end and eagerly await the next adventure - hurry please. Enough with the gun lingo! Write what you know about. Felt like I was listening to a complete encyclopedia on gun history! If there isn't a sequel out yet then I guess I will just have to wait. Realistic plot that keeps your attention. Didn’t think the first two could be topped, but so many twists and turns and action in this last one I’m still reeling and will be for a while. Hoping for another with them as a pair.